The Consejo Regulador de la Denominación de Origen Protegida Alicante (Regulatory Board of the Alicante Protected Designation of Origin) is not just a mere body, it also strives to strike a balance that helps to create a true Mediterranean environment. Transport, languages, multiple distribution expenses, taxes, insurance, customs, labelling translation. Our wine must be drunk right here. Next to our sea and our mountains. That’s the real Mediterranean experience. That’s why we are the ONLY PDO IN SPAIN with no international promotion objectives, with 75% of our sales in the domestic market, mainly locally. We’re convinced that, by visiting our region, our wineries and enjoying our wines right here, we can improve and sustain this trading model, and our products become the stars of our gastronomy. It’s a commitment shared by all: the wine industry itself, the local hospitality sector acting responsibly and the consumers. 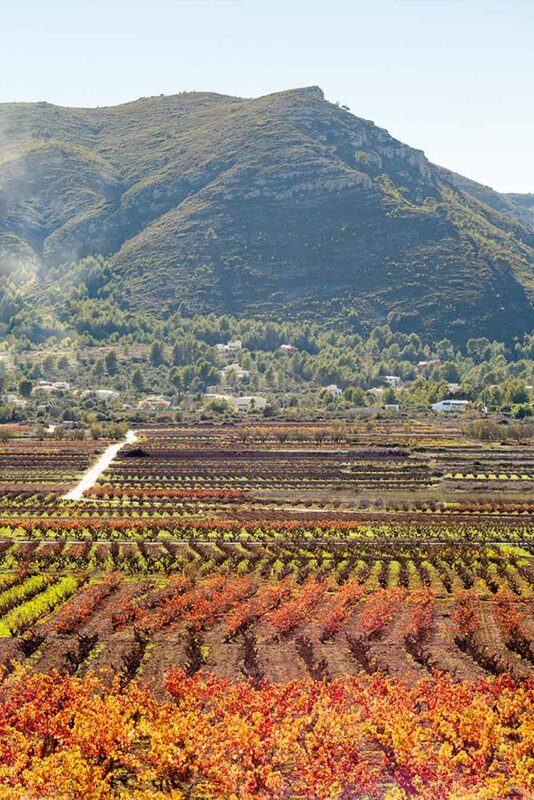 Alicante currently boasts the LARGEST ORGANIC WINE-GROWING AREA in the Valencian Region and one of the largest in Spain. Traditional vine-growing is clean as the absence of pests or adverse weather conditions requires fewer treatments. In addition, water needs are very low. 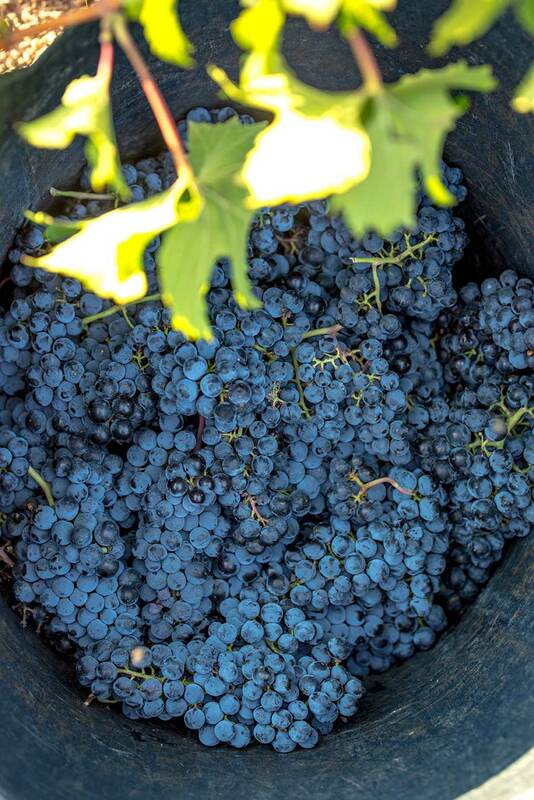 Firstly, because we have varieties that are well adapted to drought, such as Monastrell. And secondly, because although irrigation has extended for survival purposes in such a dry area, the use of water in vineyards is moderate. The very fact that the area suffers the threat of drought gives greater value to Alicante vineyards in the fight to maintain local crops, making this our priority. For this reason, the Alicante PDO has launched ecological awareness campaigns and its new requirements will include ecological or organic certification to highlight these natural conditions. And we must not forget the latest certificates that seek to provide accurate information on sustainable practices: Demeter, biodynamic, vegan, etc.